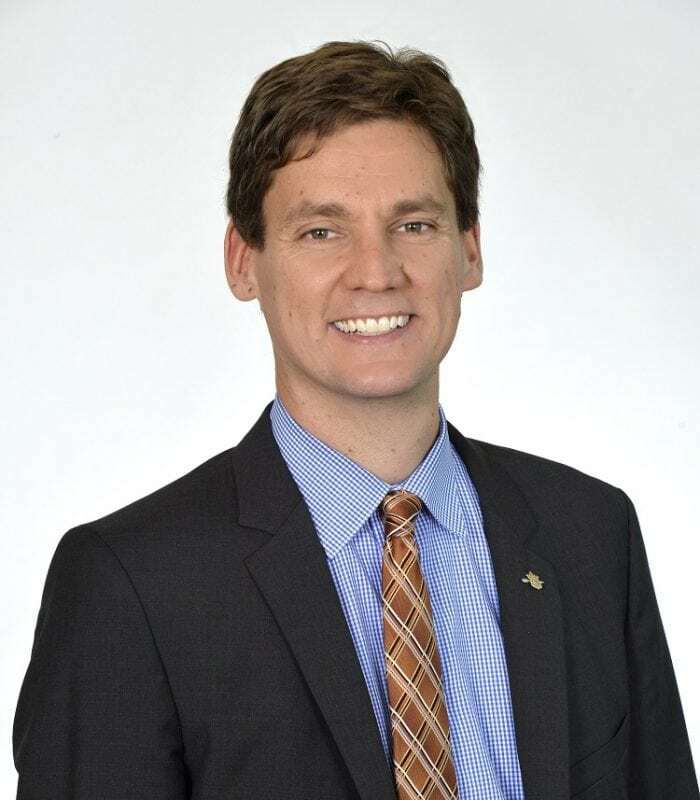 DAVID Eby, Attorney General, has released a report developed by practising lawyer Jamie Maclaren with recommendations to improve legal aid service delivery in British Columbia. Maclaren’s report follows an external review and public engagement with legal aid users that was conducted in fall 2018. It includes 25 recommendations and identifies which parts of the current service delivery model are working and where investments and changes can be made to improve services for all British Columbians who use legal aid. Legal aid services and systems were analyzed with the objective of determining if there were opportunities for better user outcomes, user experiences and system efficiencies. Maclaren’s review was informed by written submissions from the public, an online survey to lawyers and legal advocates, and personal consultations with legal aid stakeholders in B.C. and elsewhere in Canada. The Ministry of Attorney General will carefully review the report and determine next steps.